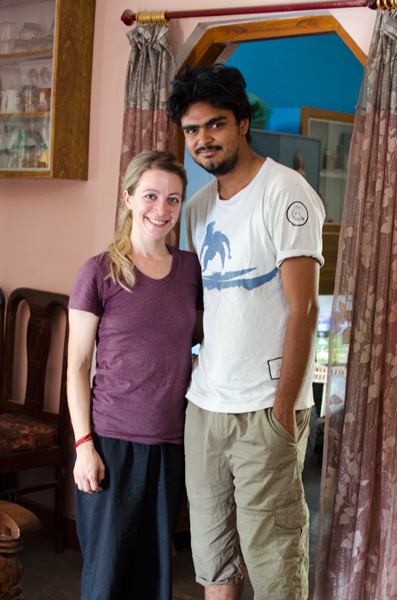 I had a couchsurfing stay lined up in Varanasi, so my first stop when I arrived was to meet Rahul Rai and his family. They live near Hydrabad Gate, which is on the southern end of Banaras Hindu University, the largest University in Asia. As the rickshaw driver entered the university gates, the cool air hit me like a wave. The campus is beautiful, with wide expanses of greenery and flowers and beautiful old buildings. The contrast between the dust and honking of Varanasi and the campus is astonishing. 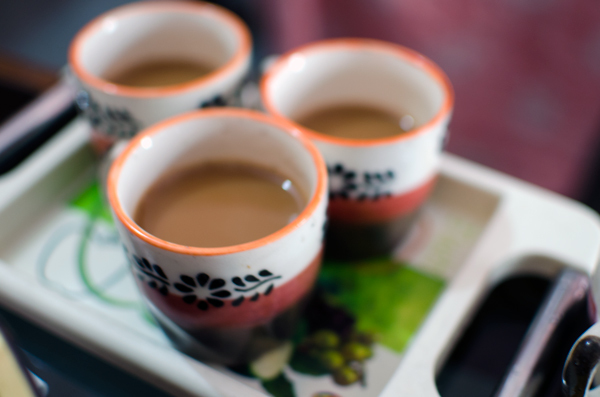 Rahul and his family welcomed me whole-heartedly. 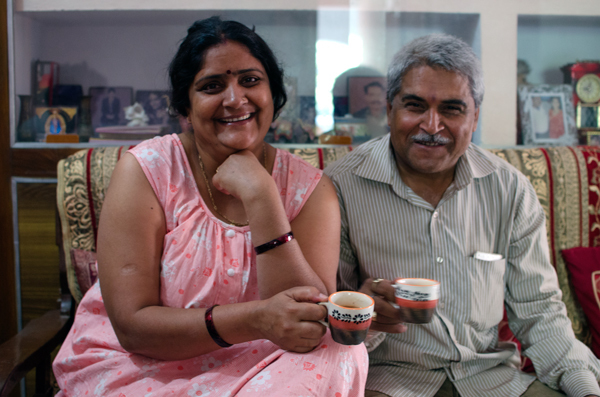 They have a beautiful home that sits underneath Raj Paying Guesthouse, which they run. Because of their location, they mainly provide rooms for people visiting the campus. 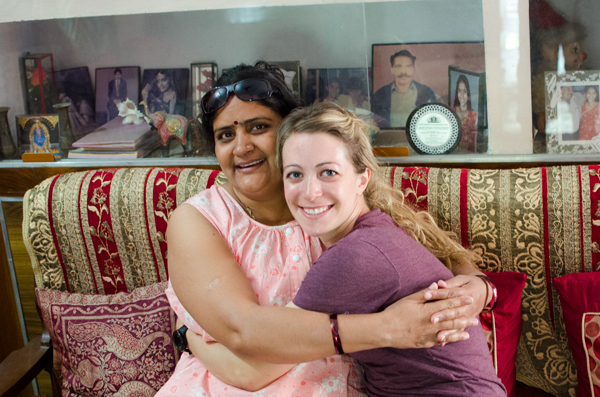 My couchsurfing hosts quickly became like a new Indian family to me. We talked about weddings – Rahul’s sister had recently gotten married and had over 2,000 guests! – and my wedding, with a more modest 30 planned attendees. I also helped with dinner. 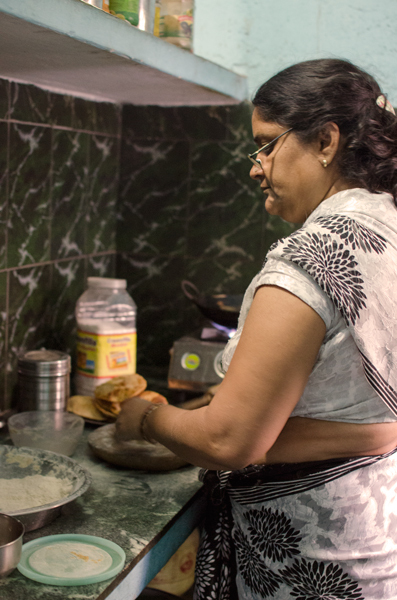 Mrs. Rai gave me a chance to help with the chapatis, which I promptly failed miserably at. She taught me that the trick with the rolling pin is to use one hand as a pivot and the other to roll the dough into a circle. Due to my clumsy attempts, I was soon fired from chapati duty and put back at the vegetable peeling station. I had several lengthy conversations with Rahul and his family about everything from arranged marriages to Rahul’s career aspirations. Rahul is a certified Varanasi travel agent and is starting his own travel agency. He also owns land and is building homes on it and selling them, and is considering becoming an air host (flight attendant)! In the morning, I had to say goodbye. I was much sadder than I expected to feel after only two days in Varanasi. To my surprise, Mrs. Rai presented me with a sari, in honor of my upcoming wedding. As I mention before, I was constantly overwhelmed by the kindness and generosity of the Varanasi people. It was truly a memorable experience and will definitely be one of the highlights of my trip to India. 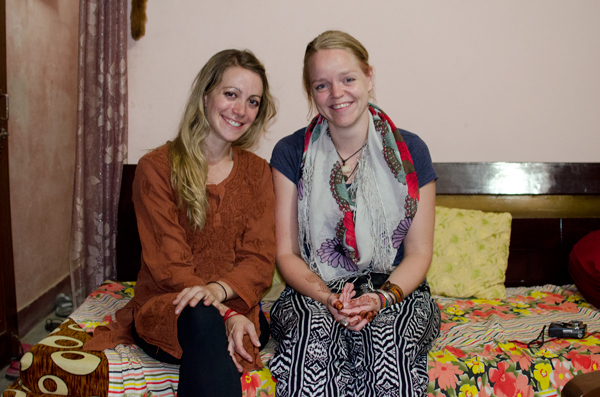 Need a place to stay while visiting Banaras Hindu University or Varanasi? I highly recommend Raj Paying Guesthouse and hiring Rahul for a tour guide. You can contact him at [email protected]. 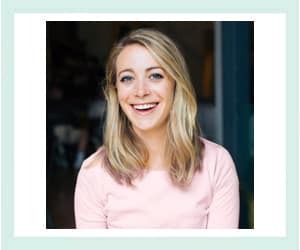 Such a lovely post. I wish you’d share the sari with us, I can imagine it’ll be so very beautiful!